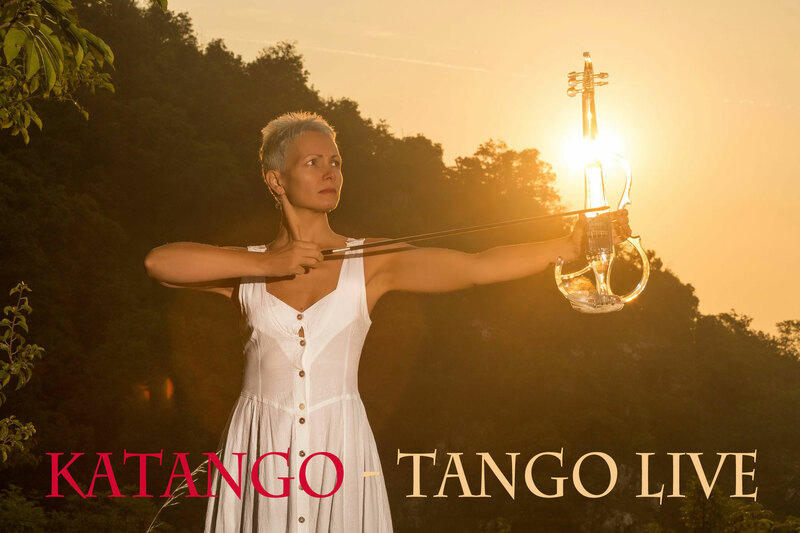 Special performance KATango with live music to dance, at Angie’s Milonga ! 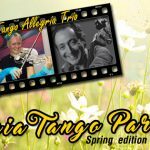 Tango Allegria has the peace to invite you to a special evening to celebrate the liberation day at Angie’s Milonga! The most important milonguita in Rome! During the evening a special KATango musical performance to listen and dance with the suggestive crystal violin! during the evening show KATango, special tanda of live music to dance all over !!! 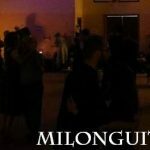 For those who want to participate in the Milonga internship the cost is 15 euros. Otherwise you can reach us for after dinner with drink: € 5 woman / man € 8!